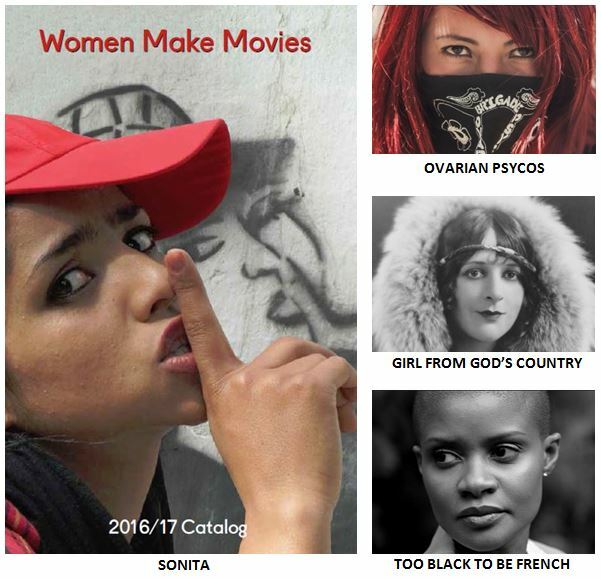 Women in the Arts and Media Coalition: WMM June New Catalog, Great Festivals, Diversity Initiatives and more! WMM June New Catalog, Great Festivals, Diversity Initiatives and more! We are thrilled to announce that the new 2016/17 Digital Online Catalog is here! 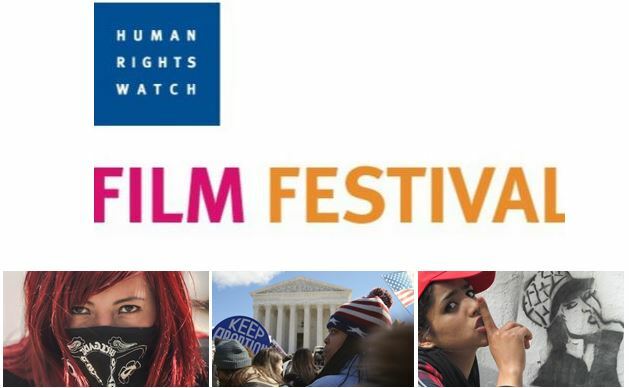 These acclaimed and award-winning films features new releases and cover critical hot button topics of today: a new collection on race, identity, and racial justice; LGBTQ issues; immigration and Latin America; technology /STEM; violence against women; feminism and the environment; and even a film on the current struggle for equity for women filmmakers, plus more! JACKSON (Maisie Crow) was held at the Film Society at Lincoln Center's Walter Reade Theater, with a conversation featuring the director Maisie Crow, producer/editor Jamie Boyle, film subject Shannon Brewer, moderated by Meghan Rhoad, US researcher, Women's Rights division of Human Rights Watch. Debra Zimmerman will be participating in the future producers school, meet market, and several Q&As featuring WMM programs. 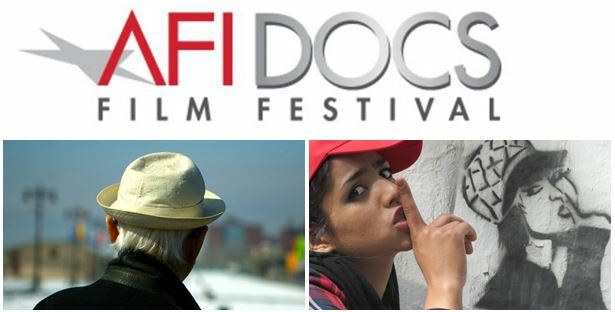 AFI DOCS presents the best documentaries from the US and around the world! The fest runs from June 22-26 and WMM supported projects include: NORMAN LEAR: JUST ANOTHER VERSION OF YOU (Heidi Ewing, Rachel Grady) as the Closing Night feature; VISTOR'S DAY (Nicole Opper) will have its World Premier; and SONITA (Rokhsareh Ghaem Maghami) will also be featured on the film slate. In additional exciting news, WMM's Debra Zimmerman will moderate the "Women's Issues" segment of the "From Diversity to Inclusion" conference. Our friends at Writers Guild of America, East would deeply appreciate your support by helping to get an important bill passed! The NY State TV Diversity bill has the potential of creating more writing and directing jobs in New York for women and people of color. The bill needs to get through the Senate by June 16th. WMM has been committed to diversity and the inclusion of women storytellers. This is another way that our community can help move the needle forward. Please read the letter from the Writer's Guild of America, East below, and then take action. Your voice and vote can make a difference! The television diversity bill championed by the Writers Guild of America, East and Directors Guild of America successfully passed the New York State Assembly. We're writing you because we need your urgent help to get this bill through the Senate before this legislative session ends on June 16th. In short, New York State Senator Majority Leader John Flanagan will decide if the Senate votes on a TV Diversity Bill that would expand the successful Empire State Film Production Tax Credit to include women and people of color who write or direct television in New York. It would be of great help if you could take a minute to call Senator Flanagan's office at 518-455-2071 and let him know that bill S-5448A, the TV Diversity Credit, needs to be passed this legislative session. To learn more about why this bill matters, read this "impassioned plea to diversify television" from Robin Thede, writer and on-air alent for THE NIGHTLY SHOW WITH LARRY WILMORE. 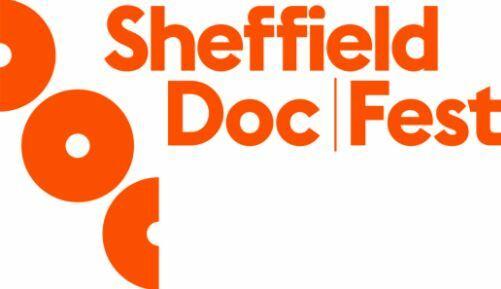 WOLF AND SHEEP (Shahrbanoo Sada) won the Art Cinema Award, the top prize at the Directors' Fortnight. SWIM TEAM (Lara Stolman), 93QUEEN (Paula Eiselt), and CANARY IN A COAL MINE (Jennifer Brea) were chosen for the annual IFP Labs. CAMERAPERSON (Kirsten Johnson) was recently picked up by Janus Films. THE FITS (Anna Rose Holmer) is currently playing in theaters around the country. WEINER (Josh Kriegman, Elyse Steinberg) and THE FITS were listed on Indiewire's Best of 2016 So Far list. The Screenwriters Lab takes place OCTOBER 15 - 22, 2016 at Hedgebrook's celebrated retreat on Whidbey Island, WA - and it is completely unique: 5 writers join 2 mentors for a week of workshops, one-on-one sessions and time in retreat to develop their projects.